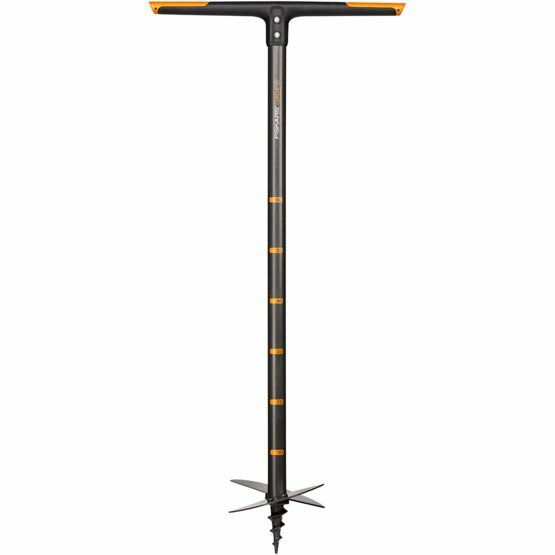 As the largest size alternative for the soil drills on offer from Fiskars, Fiskars QuikDrill™ L is the right fit for planting hedges and trees, drilling a compost holes and installing large posts. 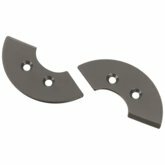 Like the other size alternatives for this tool, this product drills a smooth edged hole without getting stuck on small stones or roots. The handle is made from FiberComp™ (a fiberglass reinforced polyamide) to make it extremely strong which is a benefit for this rugged tool while its steel tube shaft is designed for maximum strength. 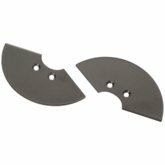 The dual cutting action with two optimally angled and sharpened blades which make it ideal for planting trees or digging large holes. Plus Parts for the other drill heads can be attached to the shaft with screws. This tool has a working diameter of 200mm.